Udupi : The Election Flying Squad has seized a car used for distributing T-shirts and caps during a cycle jatha organised by the BJP here on Friday (April 12). The T-shirts and caps had the BJP symbol on them. 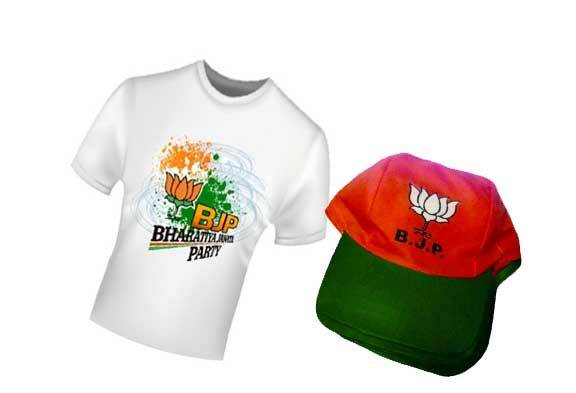 An official press release on Saturday said T-shirts and caps were being distributed by the party without permission at the starting point of the jatha. The officer and staff of the flying squad seized the car along with the material. Nagaraj, officer for Udupi Assembly segment, registered a complaint at the Udupi Town Police Station.